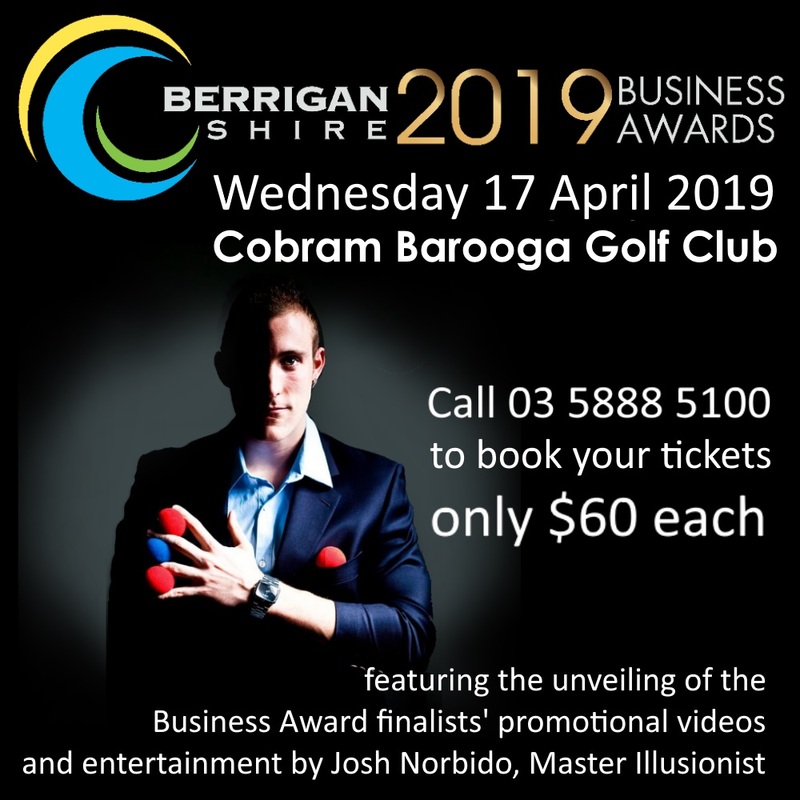 Tickets are now available for the NEW LOOK Berrigan Shire Business Awards. Tickets are $60 each, or book a table and enjoy a fantastic night out with friends and great entertainment. 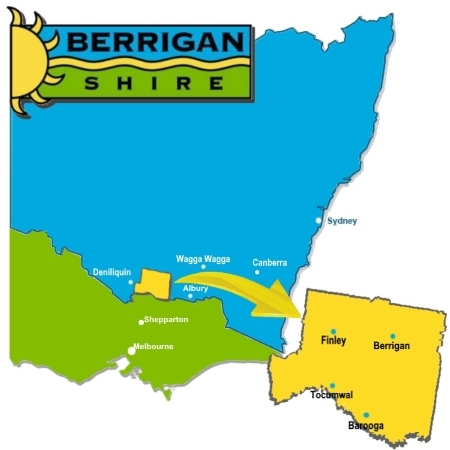 Call the Berrigan Shire office on 03 5888 5100 to book and pay by credit card, or visit the Council Chambers to pay by cash.